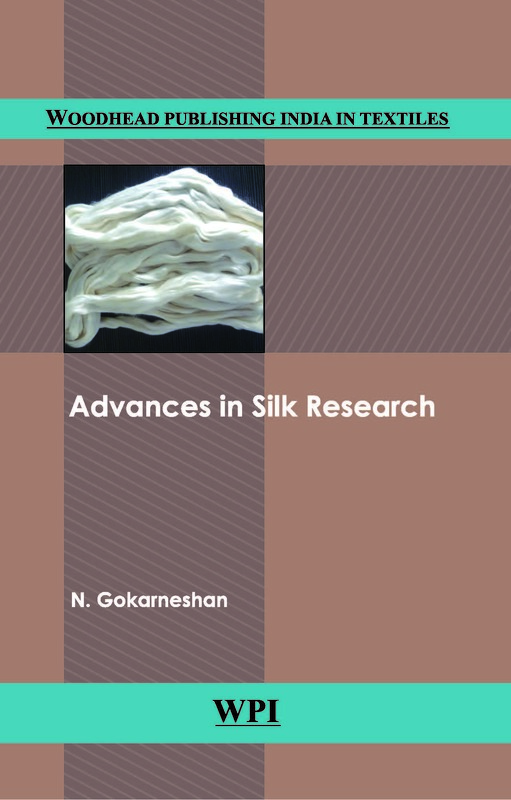 The book comprehensively reviews the significant researches in silk during the millennium. Silk known as the queen of textiles is a fibre, has unique properties which have been well explored and exploited for varied applications. The primary objective of writing this book is to create an awareness of the researches in the area and stimulate the readers to explore more about the fibre. It would be very useful to students for carrying out their project work, scholars and researchers in carrying out research in such an interesting area. The topics discussed herein are varied and cover a broad range like application of natural dyes on silk, study of specific properties which have not been explored earlier, etc. Propreties of silk blends have been discussed. Different varieties of silk have been explored which include some non mulberry silk varieties and also spider silk. It is hoped that the book would provide useful reading and promote further research in the area. It is deemed a privilege to duly acknowledge the researchers whose noteworthy contributions have been included in the book. Suggestions are invited to further enhance the quality of the book.